I really enjoyed Maureen and John's stories. 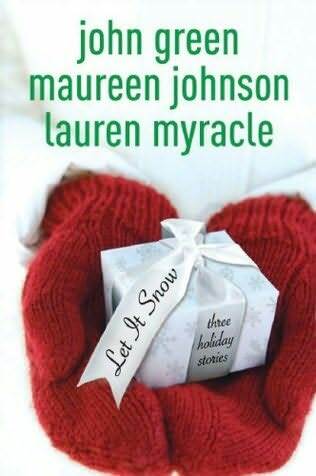 I found it to be a cute holiday read. I got halfway through Johnson's and had to stop because of the predictability. I think I might go pick it up again just to read Green's story now, though. That sounds like a book version of "Love Actually", perfect for Christmas-time. I read the first three pages during my trip to NYC 2 weeks ago, but I never had any time to read more of it! I'll save it for next Christmas! Glad you liked it!